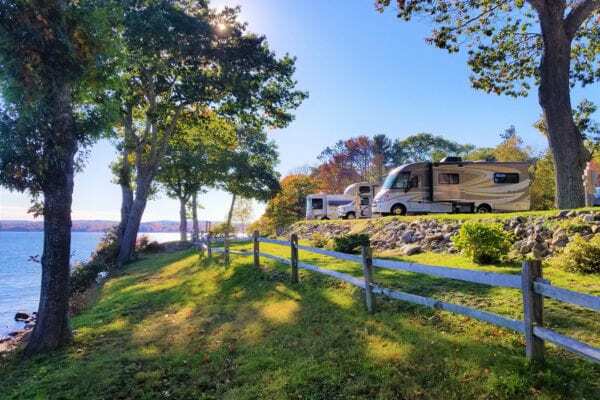 Oceanfront RV camping along scenic Penobscot Bay, in the heart of picturesque coastal villages and harbors. *We are now taking Reservation Requests for the 2019 season. Reservation Requests can be done either via the ‘online request form’ (Sites & Reservations), email (info@mooringscamp.com), or phone (207-338-6860). Alternate site requests are encouraged in case the original site request is not available. 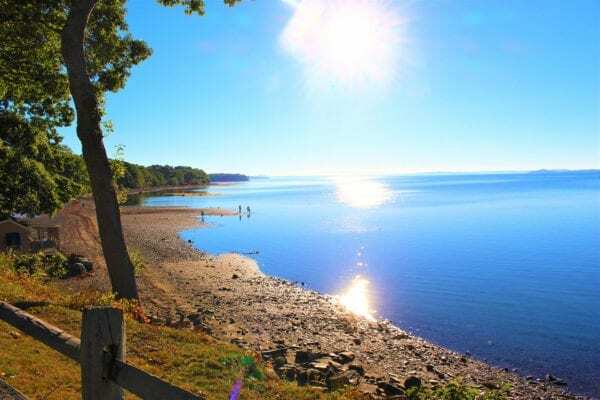 Premier front-row sites along Maine’s coast, with views from every site in the park… a camping experience you’ll treasure for years to come! With a playground, private beach and scheduled gatherings and activities for all ages and interests, we’ll keep everyone happy at Moorings. 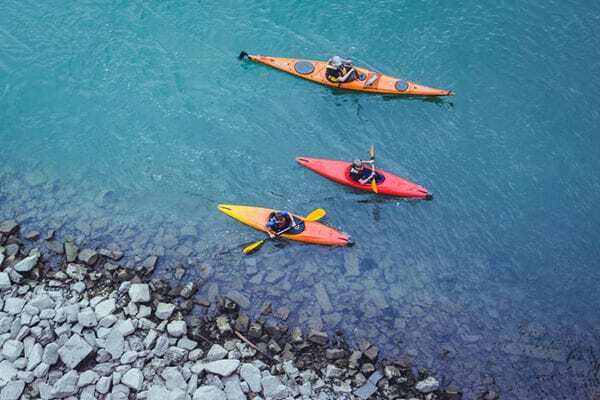 Whether it’s shopping, whale watching, boating or kayaking, you’ll find a wide array of outdoor activities within minutes of our location.